Louis CK – Feeling Your Feelings – Funny and Edjumacational! 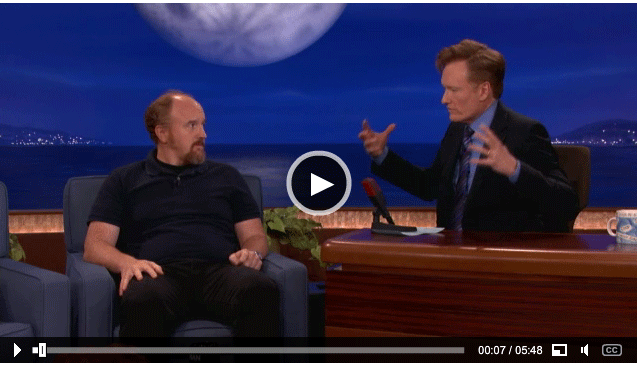 Comedian Louis CK talks about the power and benefits of feeling your feelings in this brilliant segment on Conan. Congratulations to Ammara D. from Toronto, Canada for winning the Sport Chek Ultimate Crosby Experience! This package included an expenses paid trip to Pittsburgh and an opportunity to meet Sidney Crosby! 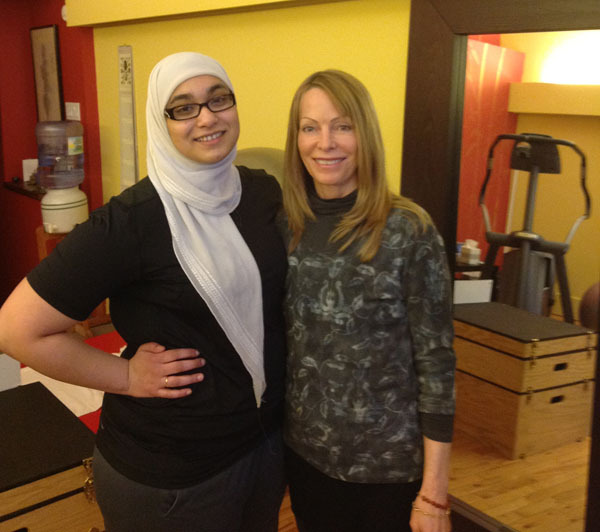 She also received a fitness training session with a Personal Trainer of her choice. We’re glad she chose Hydration Fitness! A hilarious video that’s just a few minutes long and so well done, you have to watch it!